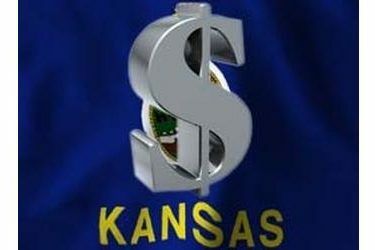 TOPEKA – Kansas total tax revenue receipts for the month of February were $331.5 million. This amount was $36.9 million more than was projected. The amount is $28.4 million more than February 2016 receipts. This is the fourth month in a row that revenue receipts have met projections. February 2017 individual income tax receipts were $86.1 million. February 2017 sales tax receipts were $167.6 million, which is $3.9 million or 2.4 percent more than was received in February 2016. To date, Fiscal Year 2017 total revenue receipts were $3.8 billion. Total tax revenue receipts for the fiscal year to date were $3.7 billion. “I am pleased to see continuing growth in withholdings and individual income taxes this month. Month-to-month sales tax have increased 2.4 percent and is a hopeful sign that Kansans’ income growth mean they have more money to spend,” said Secretary of Revenue Sam Williams.